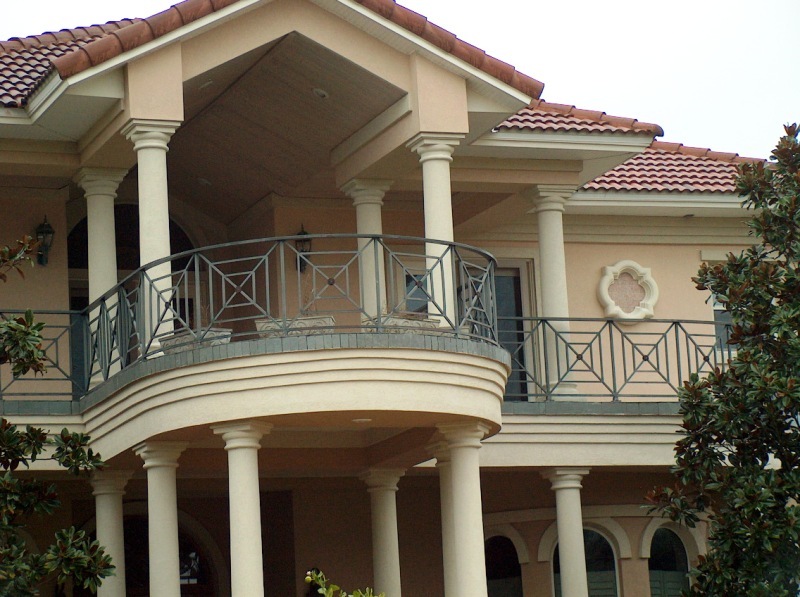 To obtain an estimate, click here to see instructions. 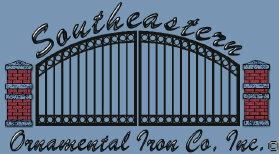 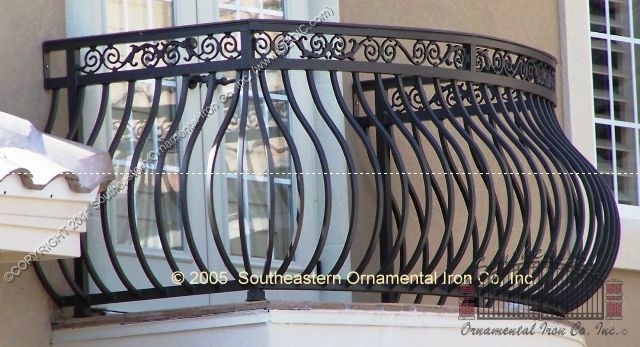 Southeastern Ornamental has extensive experience with all types balcony railing for residential, commercial, and public sector applications. 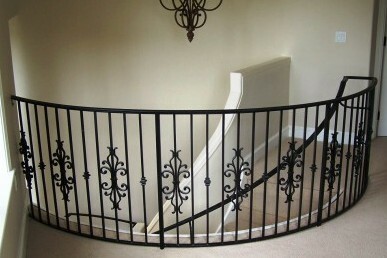 Examples of some of these works are included here to demonstrate our competence in a wide range of settings. 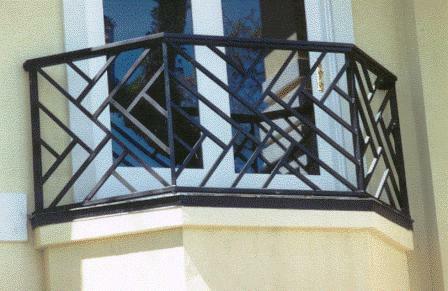 Styles range from classic to contemporary and everything in between including art nouveau, art deco, French country, gothic, modern, Mediterranean and beyond. 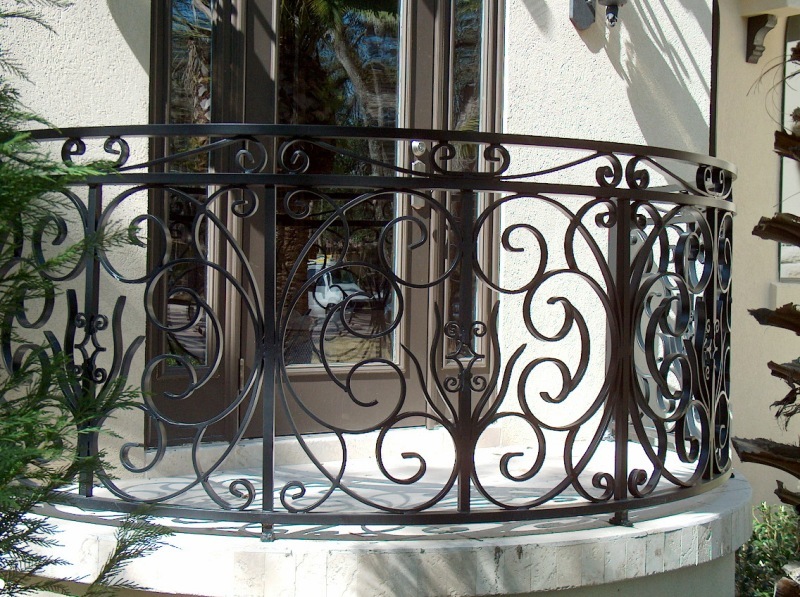 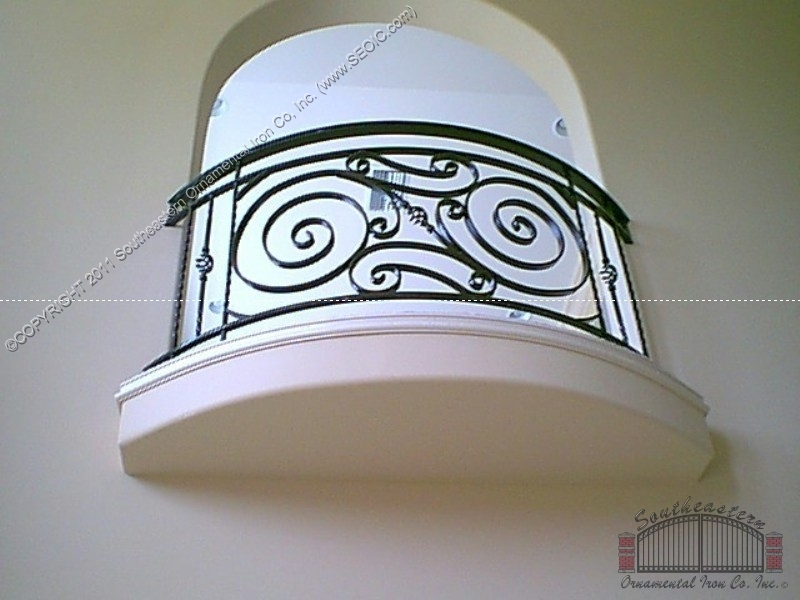 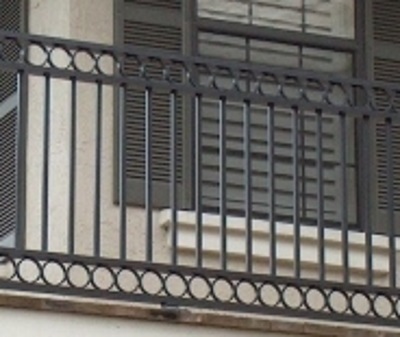 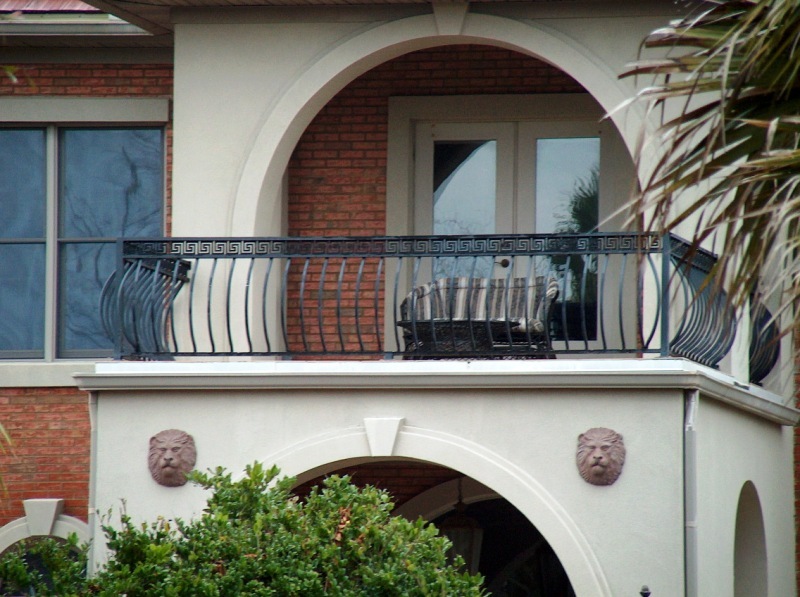 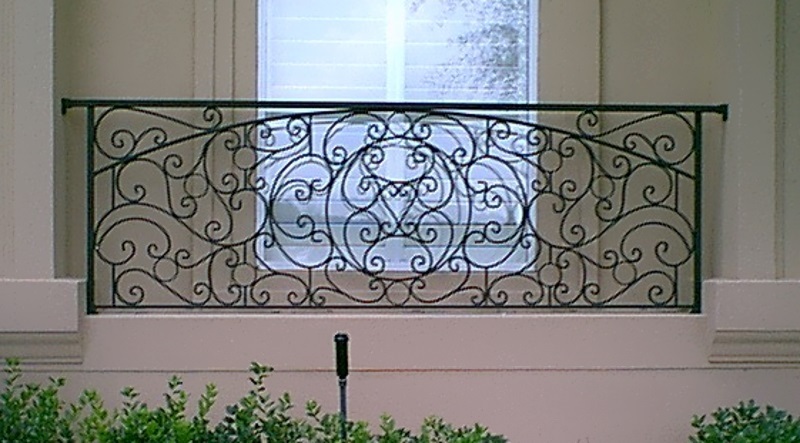 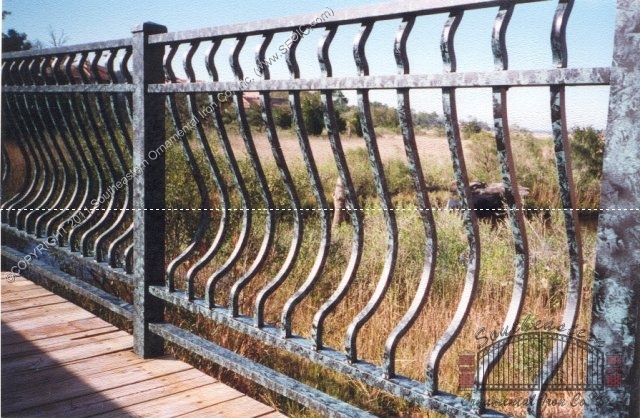 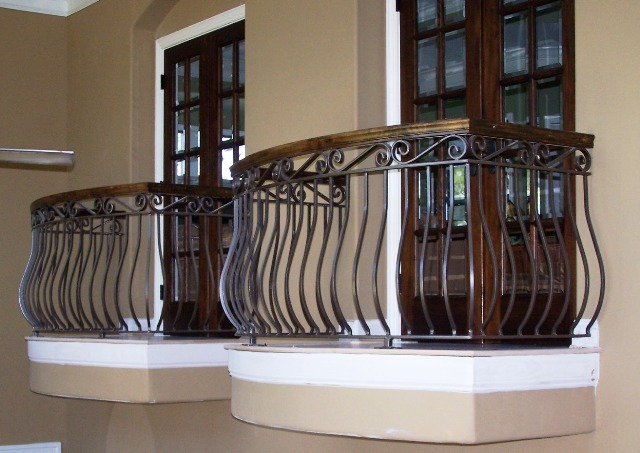 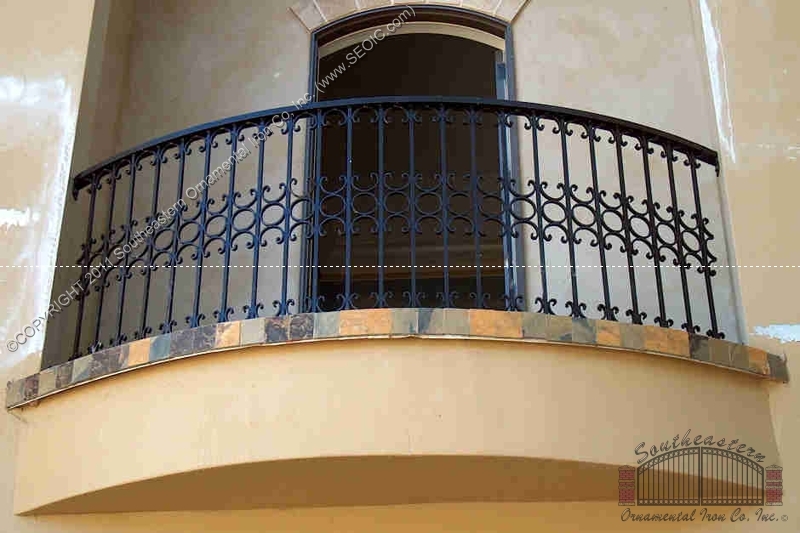 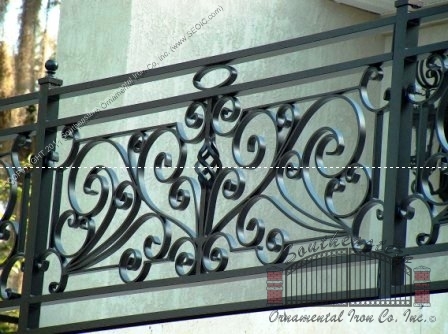 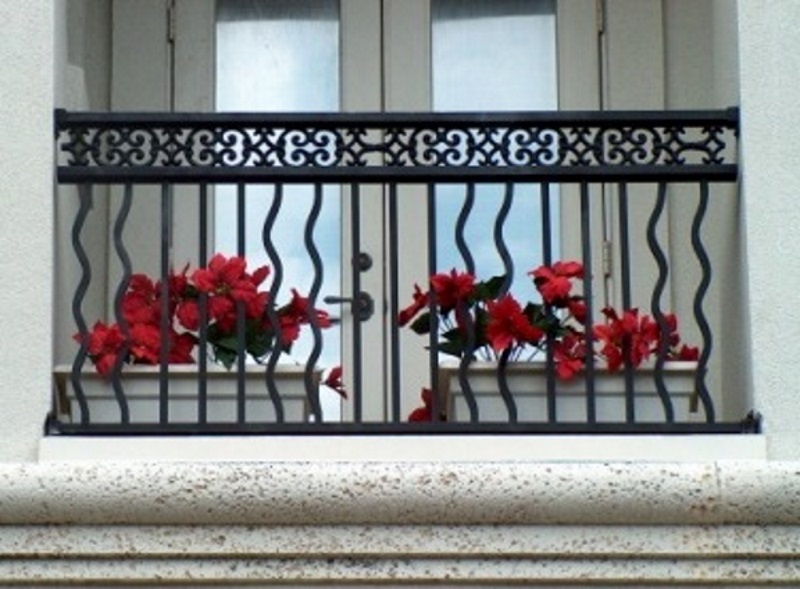 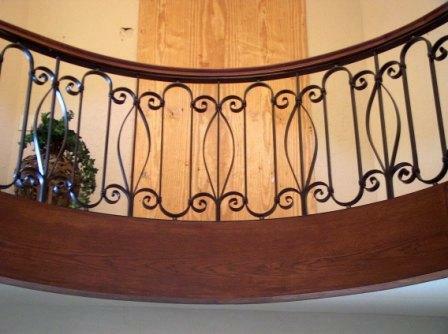 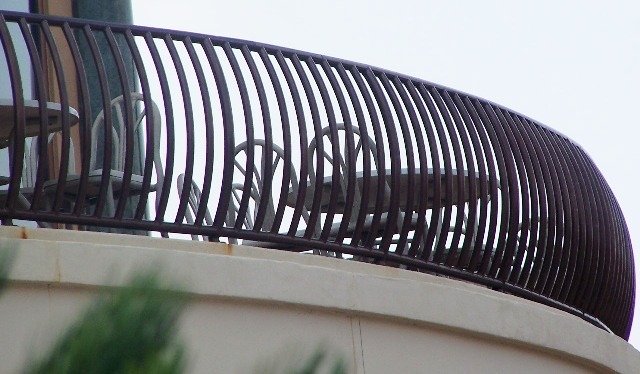 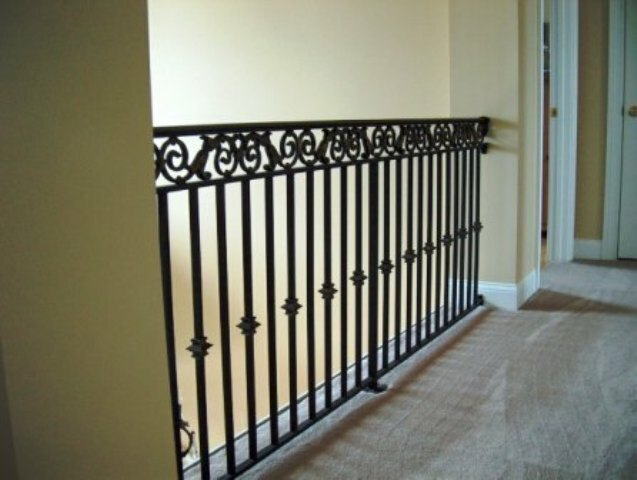 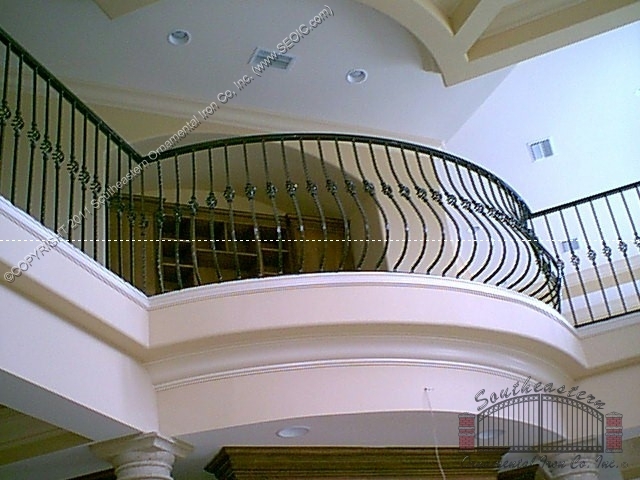 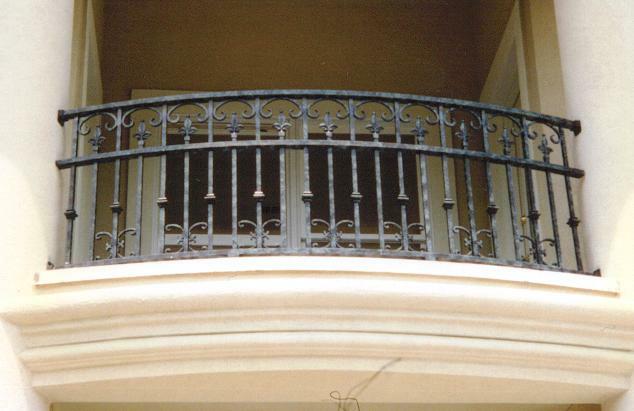 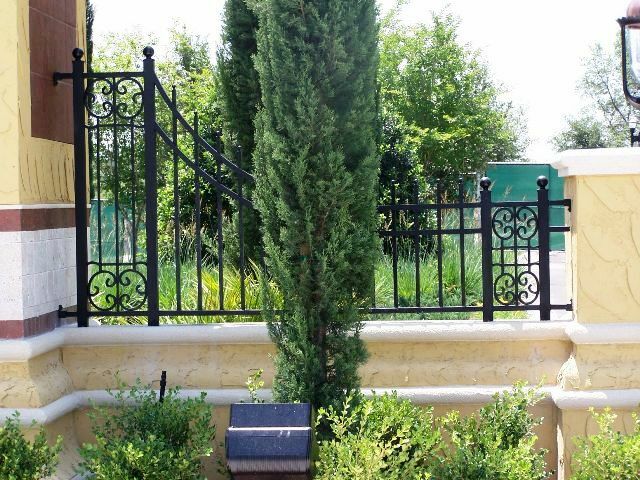 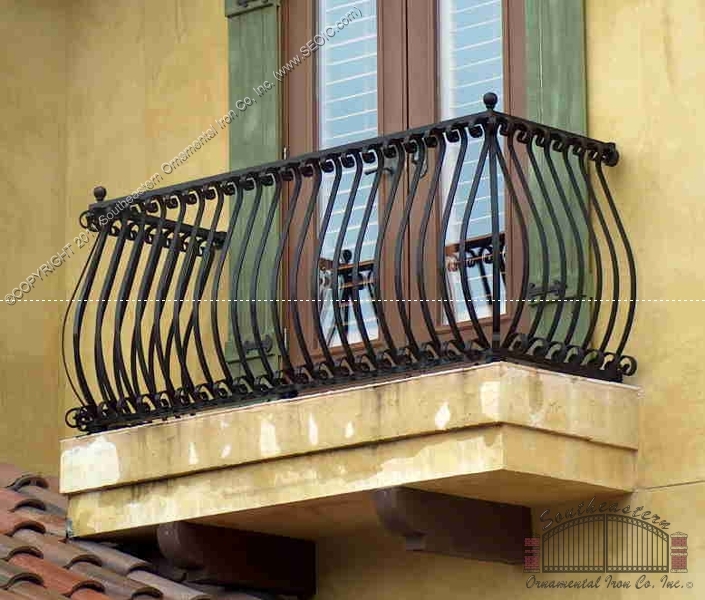 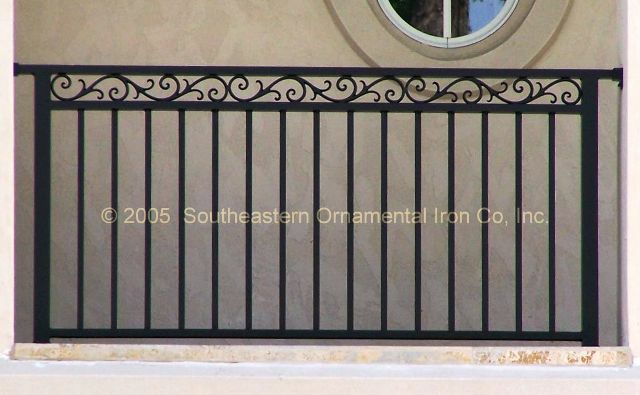 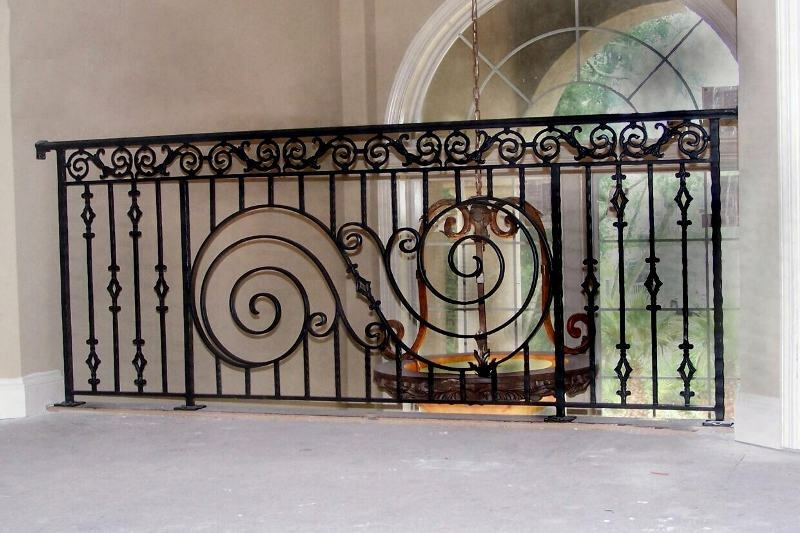 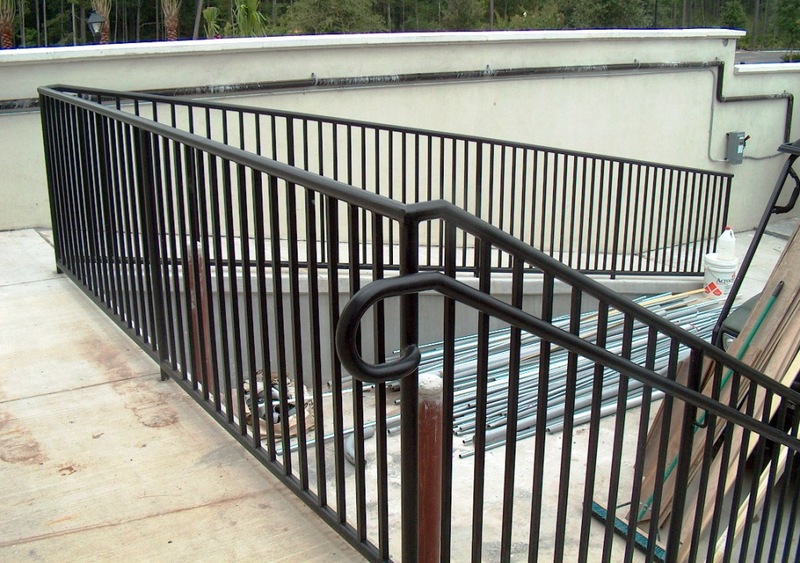 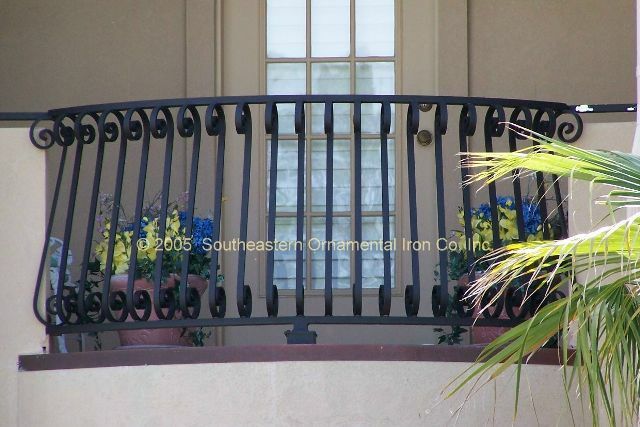 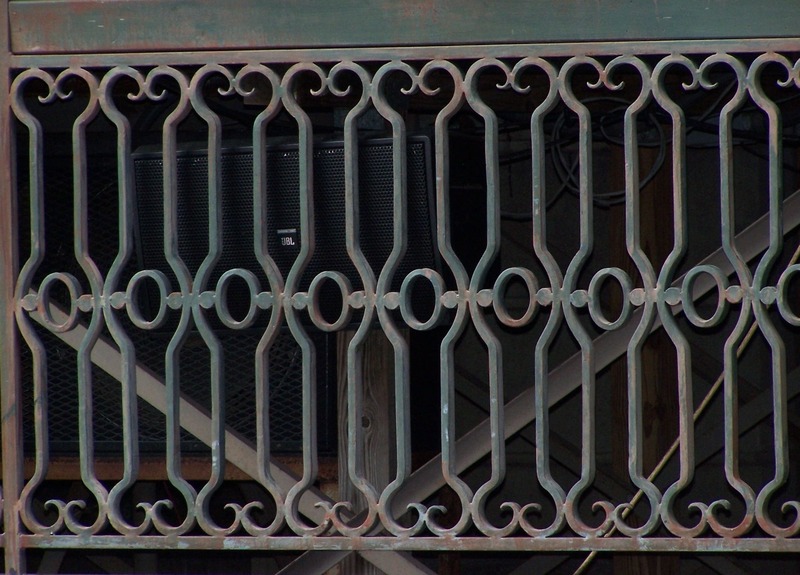 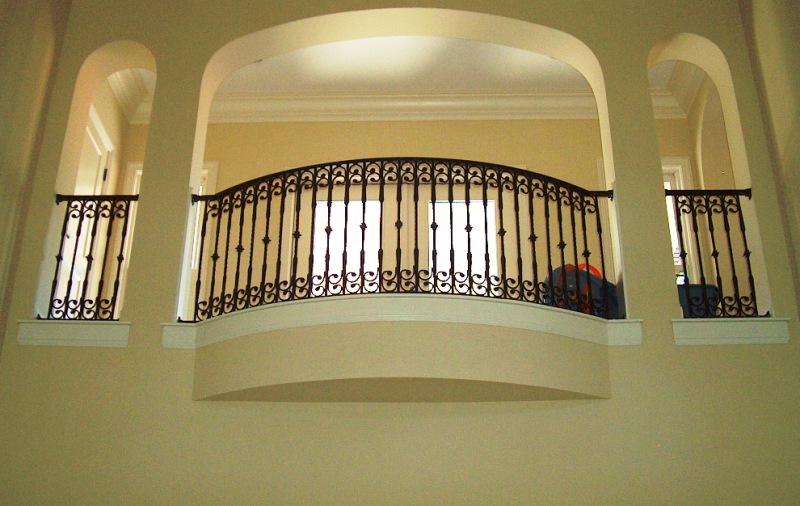 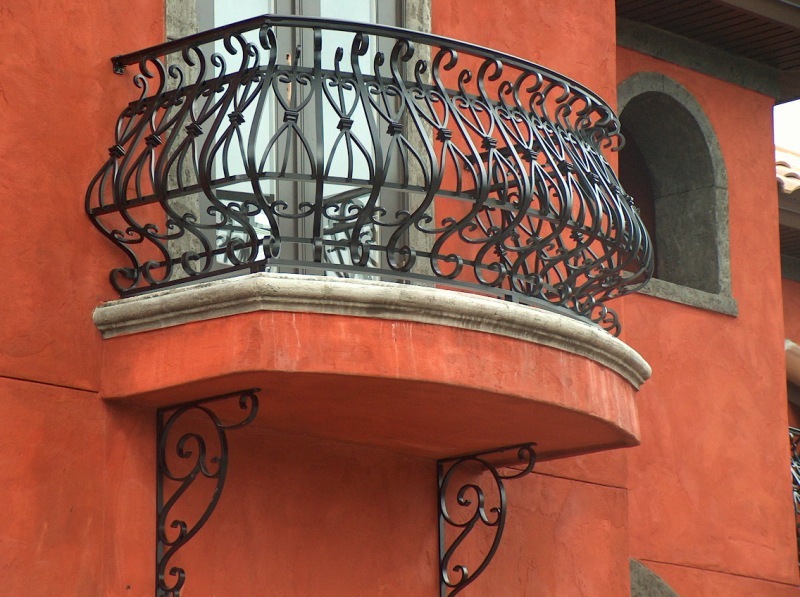 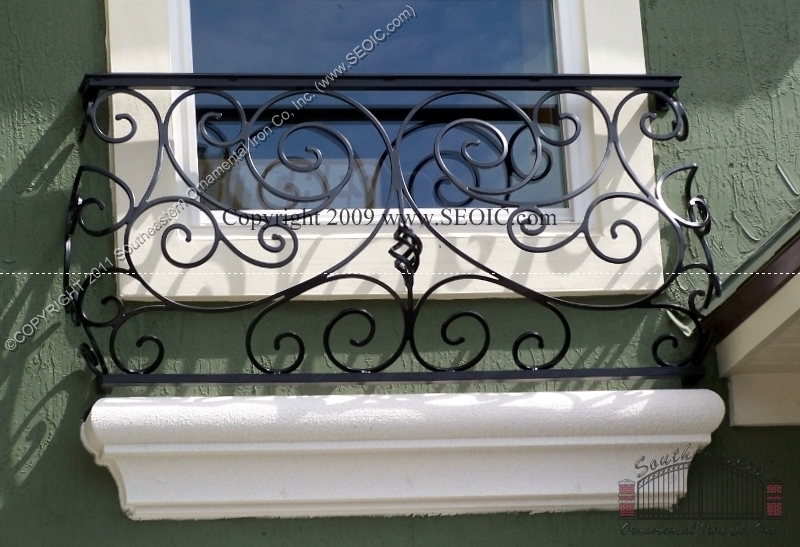 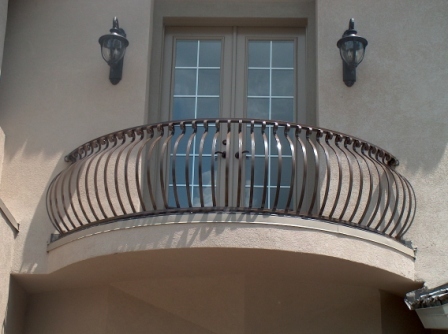 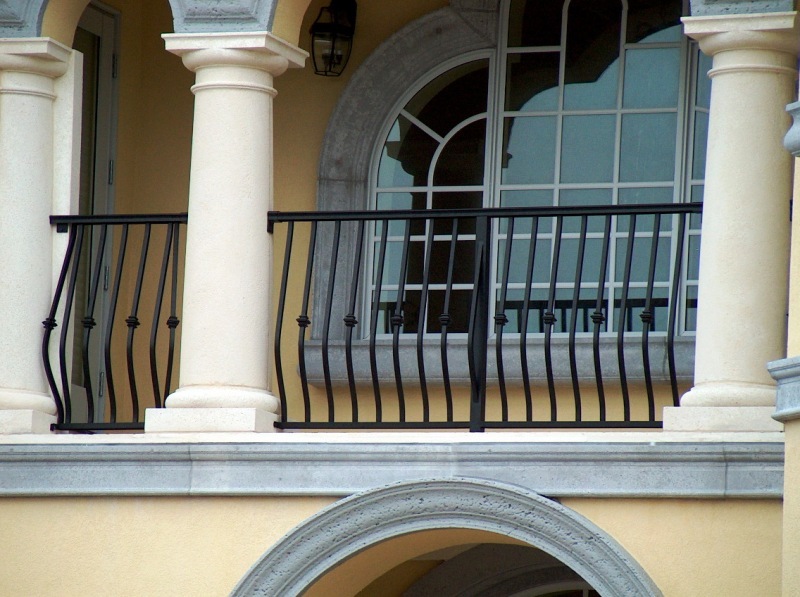 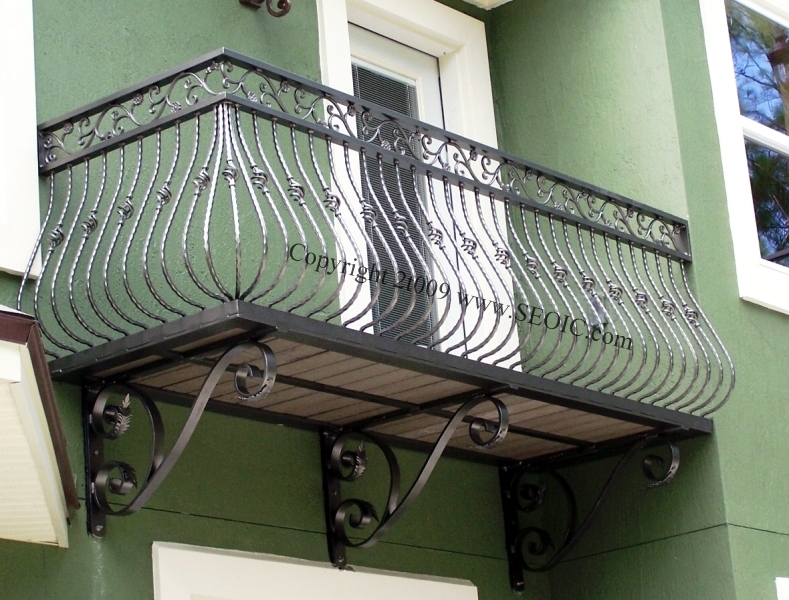 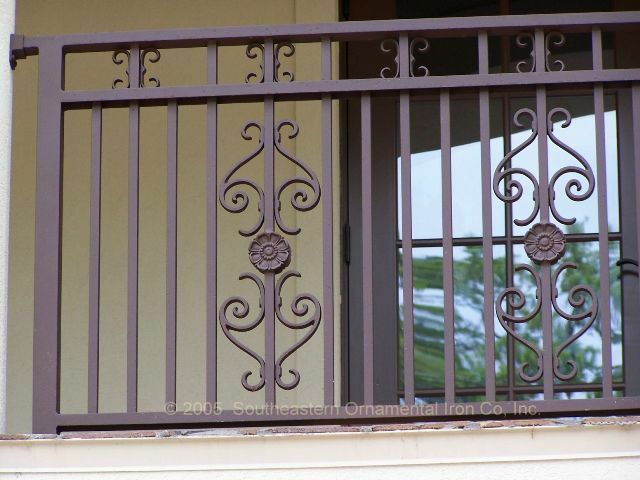 Our balcony railings are custom made of aluminum, iron or stainless steel. 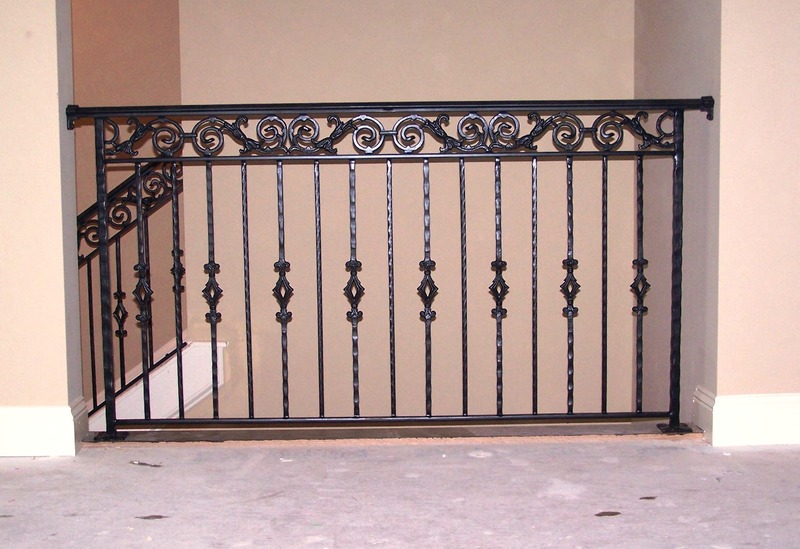 Our railings are finished with a powder coating color of you choice or a custom hand finish can be provided. 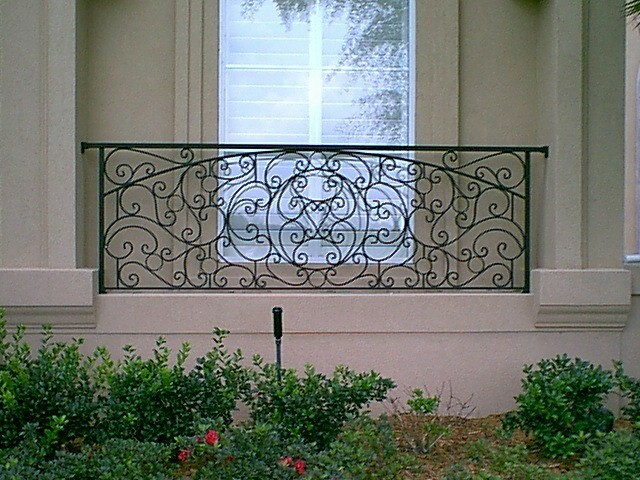 Brass or bronze hand caps are also available. 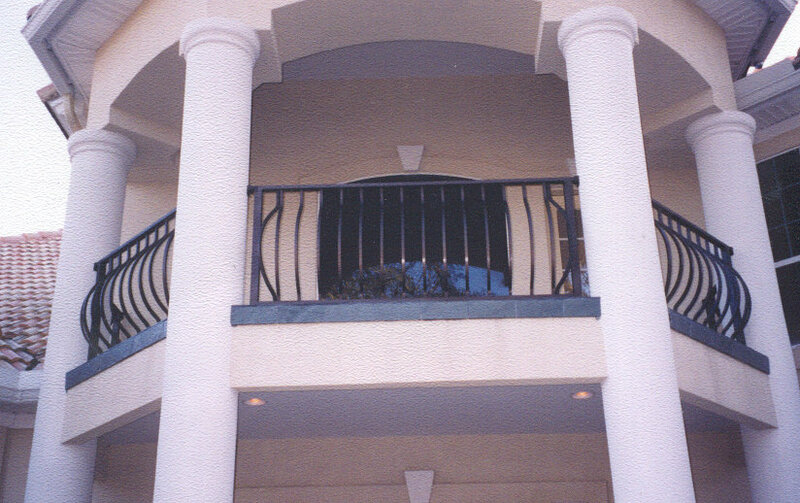 Click on the image above to see an enlarged image. 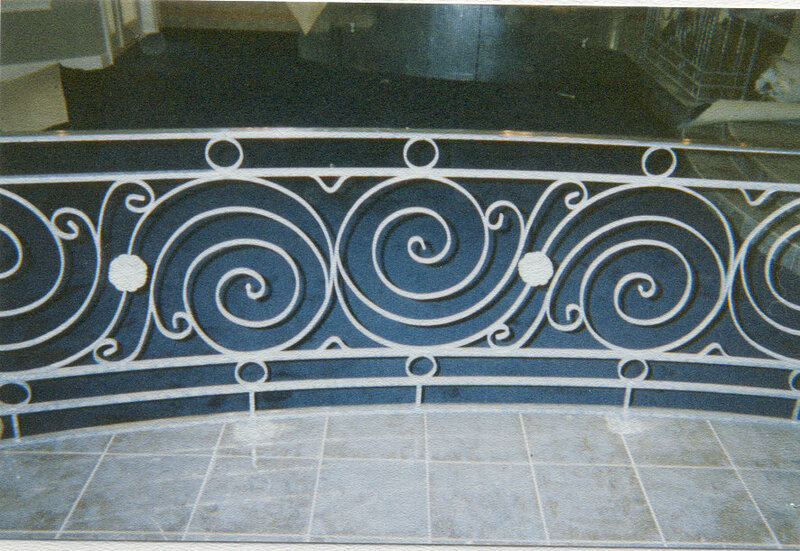 Side view of the actual drawing provided for approval. 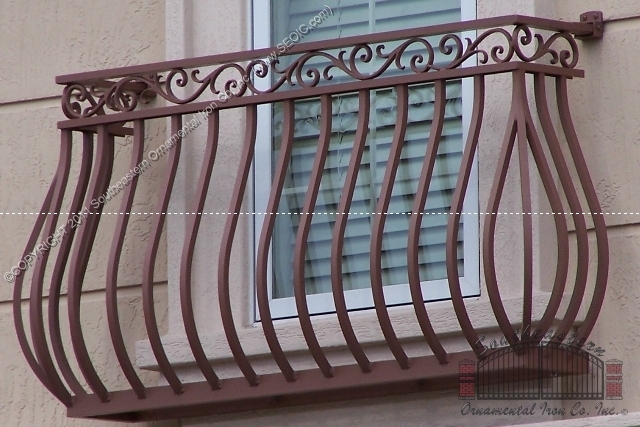 This is a self supporting balcony with railing and was for image #1 on this page. 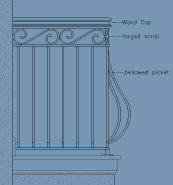 Side view of the actual drawing provided for approval. 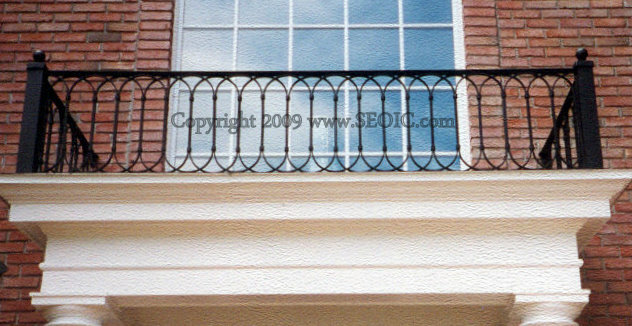 Select image #12 on this page to see completed product.